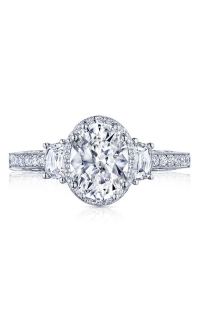 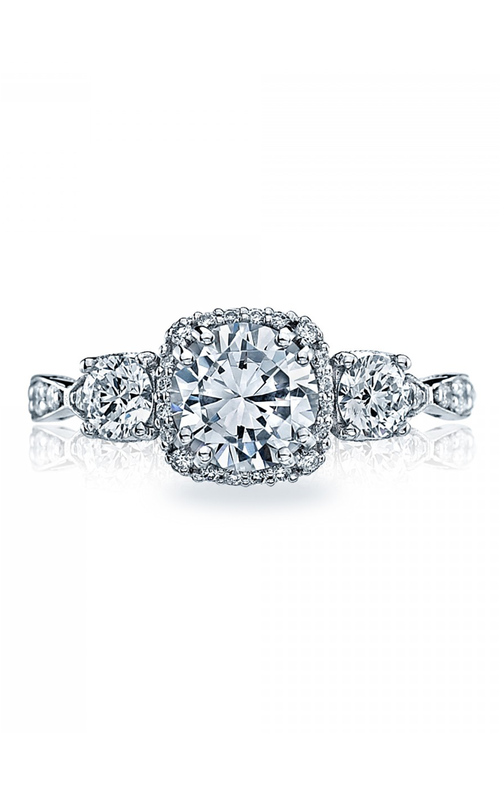 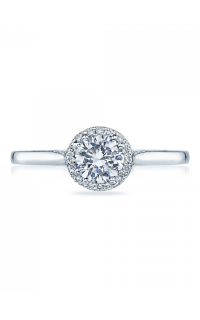 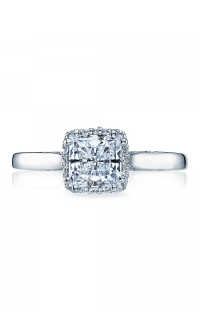 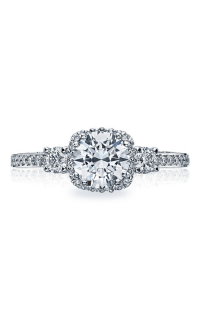 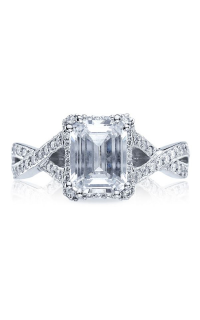 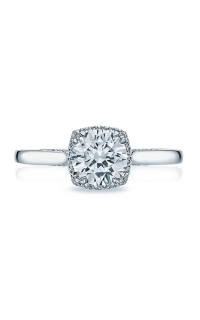 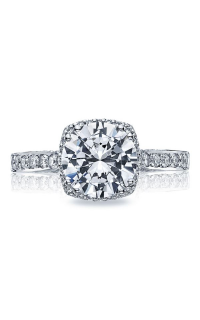 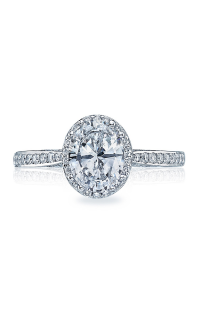 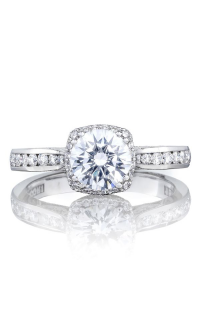 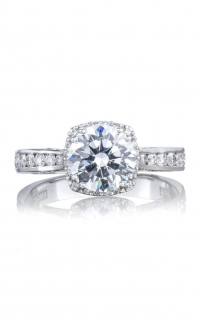 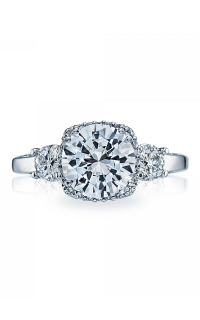 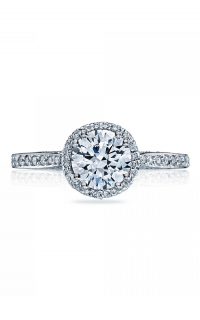 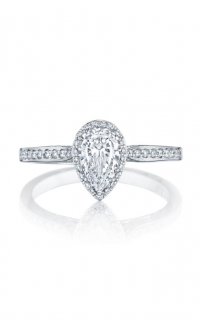 Elegantly crafted with Platinum, this engagement ring by Tacori will showcase your true affection to your special one. 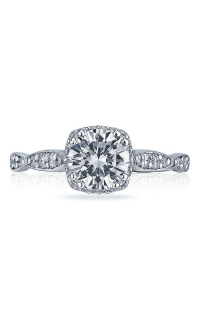 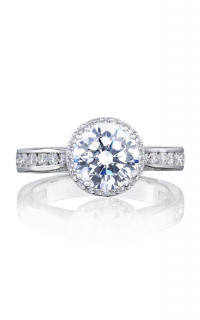 This brilliant ring is a Halo, Three stone engagement ring, styled as Vintage, Milgrain and features a Prong setting to enhance the glimmer of the tantalizing center stone. 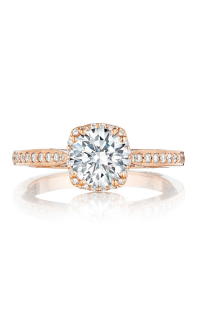 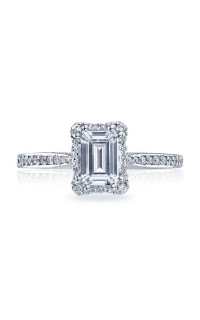 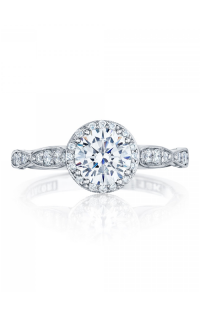 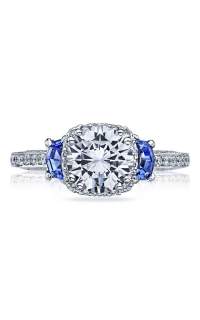 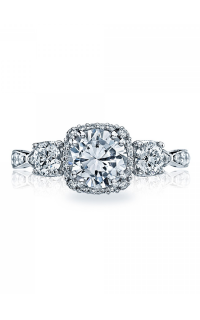 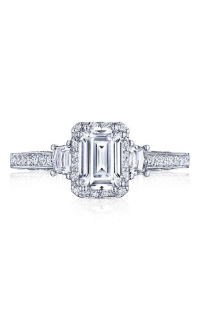 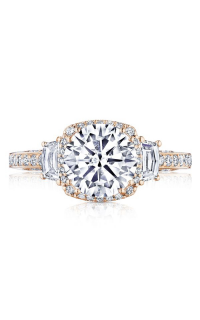 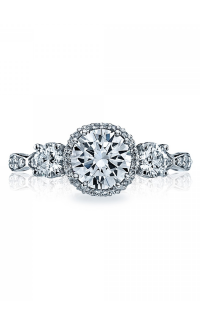 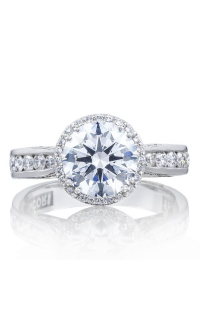 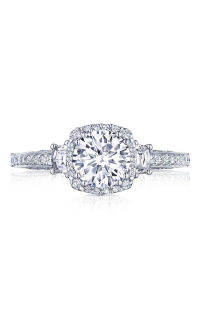 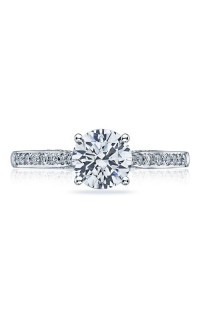 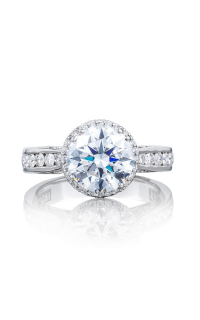 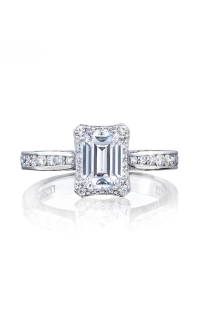 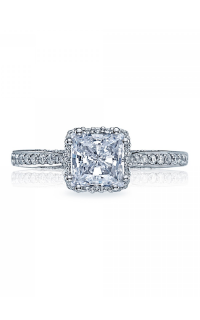 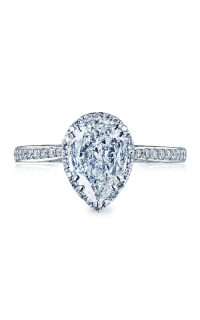 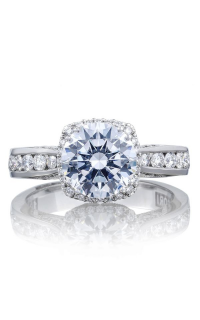 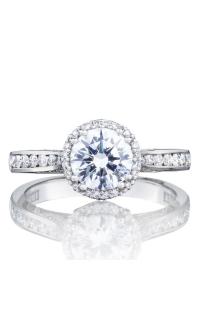 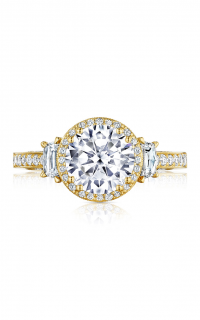 Rest assured Tacori’s selection of engagement rings will never disappoint. 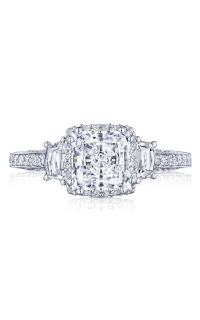 C Sterling Jewelers is an authorized dealer of Tacori and many other finest jewelry brands in Perrysburg, OH. 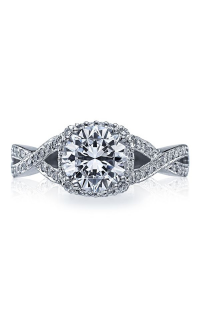 We carry a vast selections of jewelry in our store. 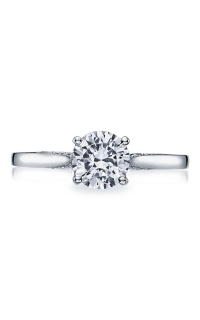 If you need more information about this engagement ring with model number 54-2CU65, please to reach us or by clicking the quote request button above.